Cardi B appears to have had a slight change of heart about her ex, Offset. Although she announced that the two had split, they seemed to have enjoyed a romantic reunion in Puerto Rico over the weekend. 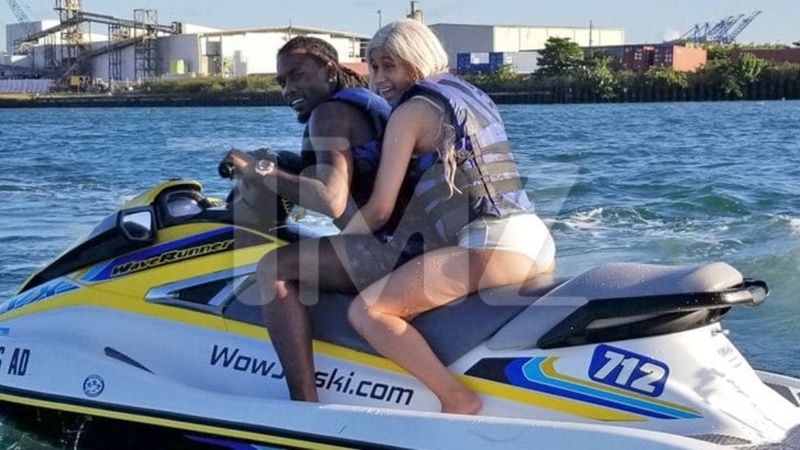 The pair was spotted by TMZ on a jet ski having a great time in Puerto Rico on Friday. Cardi was on the island for a concert which Offset attended. According to TMZ, the Migos rapper was seen watching her set from backstage wearing a mask before leaving the venue with her. 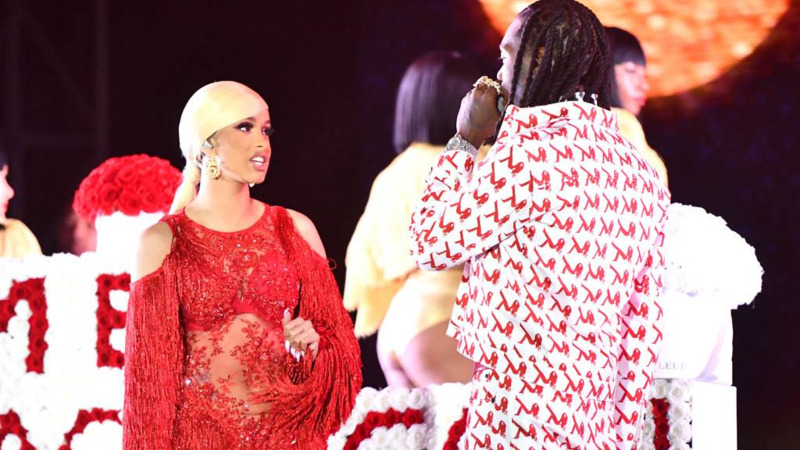 While it may seem as though Cardi is willing to give Offset another try, she quickly shut that down, telling fans on Instagram Live that they weren't back together. The Puerto Rico reunion was nothing more than a weekend tryst, she said, before adding that she feels “rejuvenated” and "baptised" now. 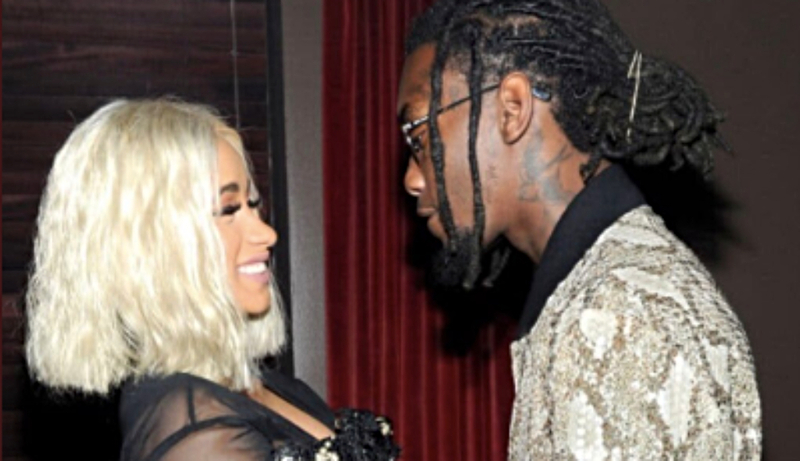 Cardi announced her split with Offset on December 4. 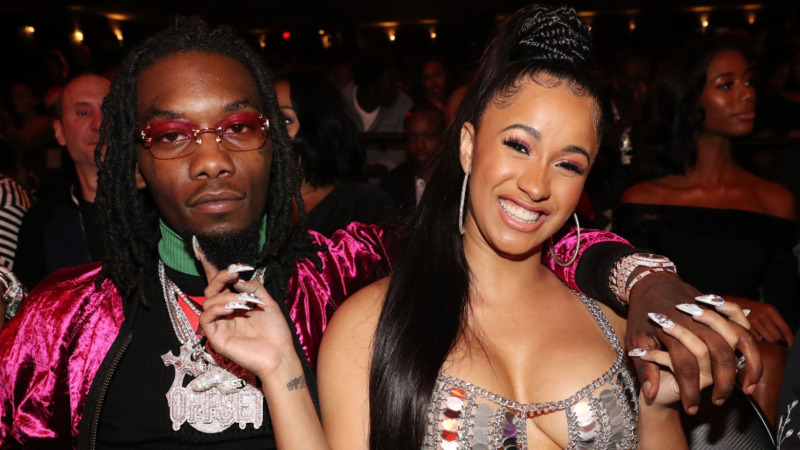 Just the weekend Offset crashed her stage at the Rolling Loud Music Festival in L.A. begging her to take him back. She looked visibly upset by the interruption. 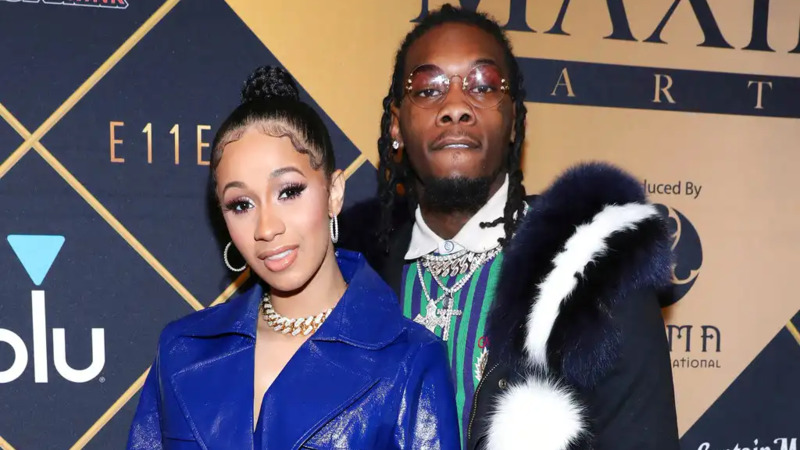 While it remains to be seen whether they will eventually get back together--especially with the holidays upon us--at the moment, it does appear as though Offset's attempts to get her back seem to be working.